Reduced humidity combined with colder temperatures tends to wreak havoc on your skin. Many suffer with dry, scaly, itchy skin during winter months even if they don’t have a diagnosable skin problem like eczema. 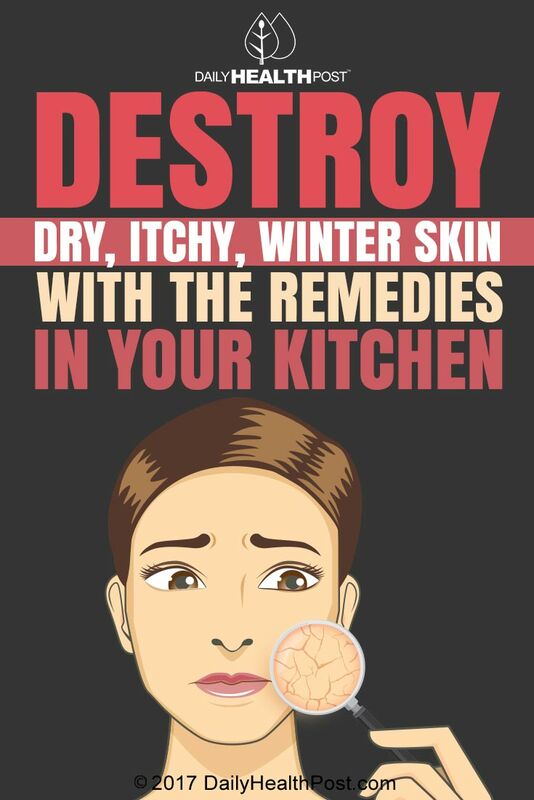 This is commonly referred to as “winter itch,” caused when your skin is depleted of moisture. Fortunately, there are simple and inexpensive remedies for this problem. It’s important to remember that your skin is the largest organ of your body, and nearly everything you put on it is readily absorbed. Therefore, avoiding slathering anything on your skin that you wouldn’t consider eating is rather sage advice. Previous research has shown that women absorb an estimated five pounds of chemicals a year just from the makeup they use!